The legal team at Joe Horrox Law has helped countless clients from as far as DeLand with a number of legal needs. This includes premises liability lawsuits that hold neglient property owners accountable for injury. Premises liability lawsuits take many different forms. Let's consider some examples of these lawsuits right now. 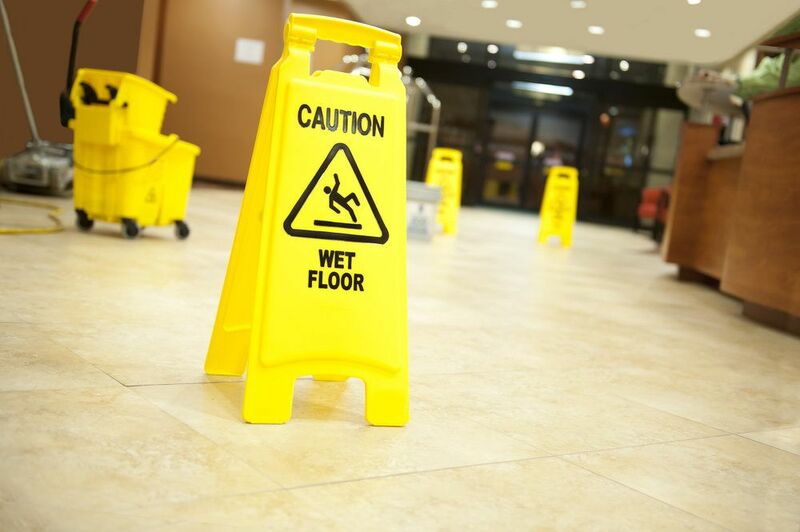 Slips, trips, and falls are all common kinds of accidents that may take place at a property. This may be the result of slippery floors, debris on the ground, bad carpeting, exposed cords and wiring, or uneven floor panels and steps. When the slip, trip, or fall could have been avoided, it's important that the property owner be held accountable. Properly maintained businesses and establishments are safe places for people to inhabit and frequent. Sometimes issues with maintenance lead to hazards, such a potential electrocution, broken portions of a stairwell or floor, and so forth. Property owners need to make sure that their places are kept up to code and totally safe. A ledge without a guardrail or a stairway without a handrail both make potential injuries far more likely. It's important that there be safety rails of some kind to help prevent any major falls in such situations. Failure to include basic items such as this is a form of negligence. Lighting can make a major difference at a property. If an area of an establishment is not properly lit, a visitor may lose his or her footing, or not see a step, ledge, or other hazard that should have been visible. All broken light fixtures should be fixed, and all properties should have good lighting for the safety of all. At public pools, a number of accidents may occur. This is especially worth noting for any pool in which children may be swimming. Lifeguards should ideally be on duty, or adequate warning signs should be posted notifying the lack of a lifeguard and prohibiting certain behaviors that may make the pool more hazardous. It's important that any animals that could potentially attack others be restrained or enclosed in some fashion. The failure to account for a potential animal attack, even from a smaller animal, might be a demonstration of negligence, and the owner of the animal will need to be held accountable for the animal's actions. With major rains, flooding can be a hazard in some places of business or in parking lots. This flooding can lead to stalled cars and other issues that affect the way that people get around. Leaking ceilings and pipes can similarly lead to issues with flooding. In such cases, property owners need to steer people clear of flooded areas to avoid injury. Certain substances may be dangerous if inhaled or if they come into contact with someone's skin. There is no excuse for these kinds of harmful substances to be in an area where visitors may come into contact with them. In industrial areas, proper warning signs should be posted, and saftey gear providing when possible. For more information about product liability lawsuits, it's important that you contact our personal injury law firm today. The legal team at Joe Horrox Law will fight diligently for you and your legal rights.